OP94: No shard through Estonia! We had some intel input that a Shard might move through Estonia or near Estonia, so we had to make a stand. On Tuesday (28.02) morning after a 5am wake up call, I drove 1,5h to a safe and secure area to do a last minute blocker, just in case. Luckily nothing happend. a bit crazy and did some serious linking across Finnish bay… all that took us 5h, walking in the woods, on the beach and visiting some old ruins. 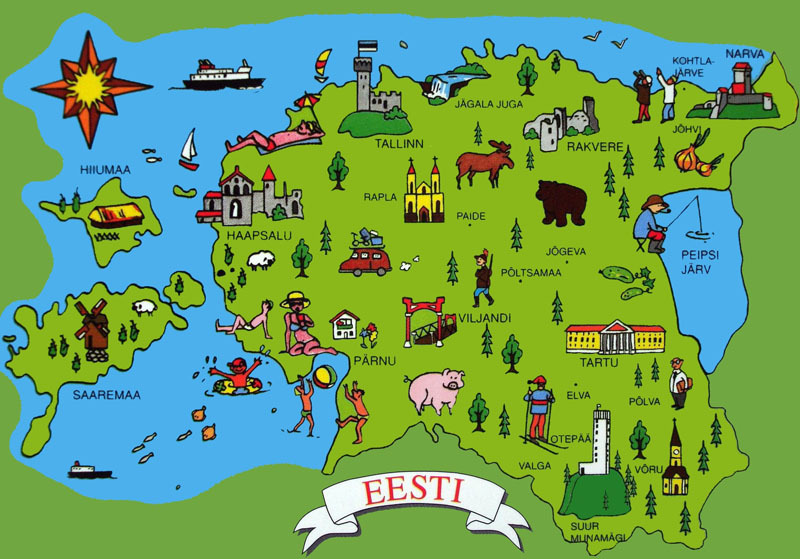 On Wednesday we thought we needed to step up and go a bit more crazy, so it was decided with another 2 agents that we needed to go to Saaremaa. So as secret agents we all went to Saaremaa and 15 minutes before 11pm CP we became visible and did some good blockers across the sea and land that definetly stopped any plans that ENL might have had… finally we came back with 5.30am ferry. All that action in 2 days meant 1100km of driving, 50+ blockers and 4 hours of sleep!